We know that suffering the devastation of a fire can be a frightening experience. The last thing you want to think about is cleaning up afterwards, which cannot only be heart wrenching, but dangerous as well. Because our technicians are sensitive to your need to recover as much of your property as possible, we use time-tested techniques in helping you put the pieces together again. Close your eyes and imagine you just fired up your grill since winter. You step away for a minute and return to find flames and siding literally dripping from your house. 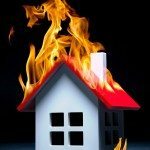 We experienced this personally and understand the emotional distress homeowners experience when dealing with a disaster. 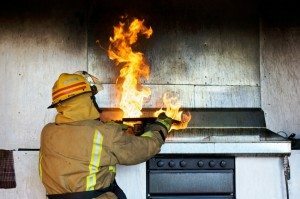 A building or home fire is an uncontrolled fire that involves several different types of material, such as: paints, papers, plastics, wood, metals, and many more. The smoke generated from these types of materials is often thick and full of soot and is often accompanied by odor that permeates areas of low pressure such as attics, wall cavities, or areas that have no visible damage. 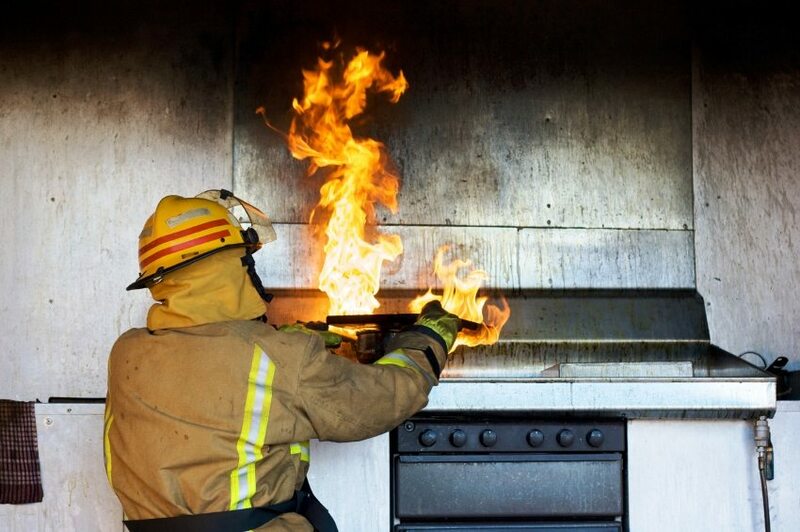 In many scenarios, the fire department is involv ed and the fire is extinguished prior to destroying the structure. In addition to smoke and fire damage, you now have water damage as well. In this situation, as the flames are extinguished, the moisture dissolves most of the soot that was created as the materials were burned and then moves them into any porous surface. What then happens is that many of the surfaces are affected whether it involves soot, smoke odors, or mold. 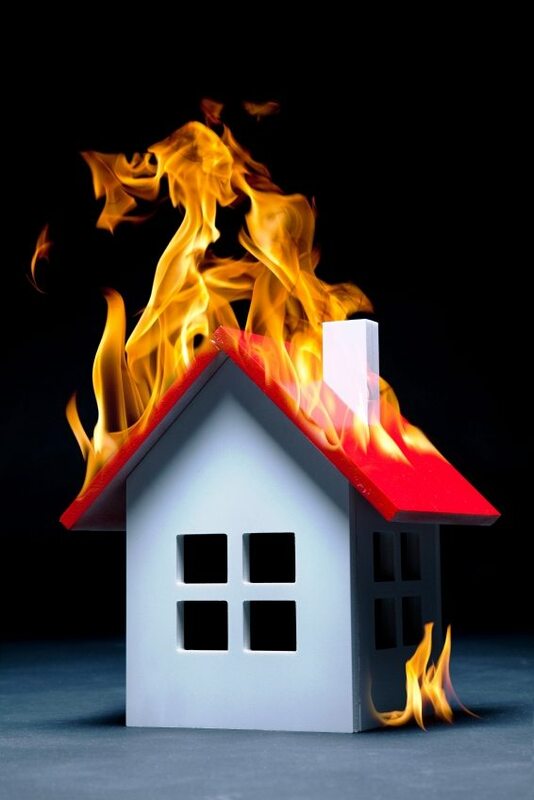 Ethos Restoration Group understands that fire damaged structures are very complex and the scope of work makes it challenging to successfully restore many projects. We are the most reliable and knowledgeable company that you can trust in such a stressful time.